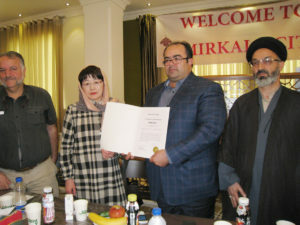 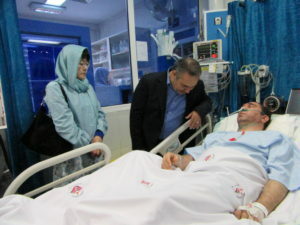 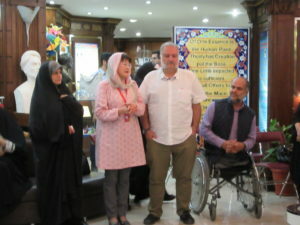 Due to Russian medical inspection of Chair Shizuko Tsuya’s husband who is a doctor, we have been mainly doing medical support for overseas such as Ukraine, Chechen Refugee Camp, Childhood asthma medicine supply to Gaza strip of Palestine, and Iranian poison gas victims, etc. 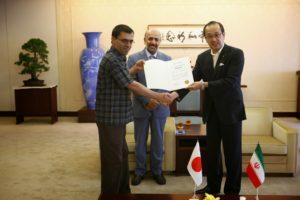 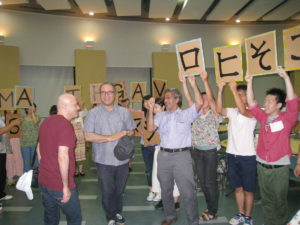 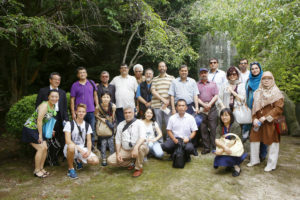 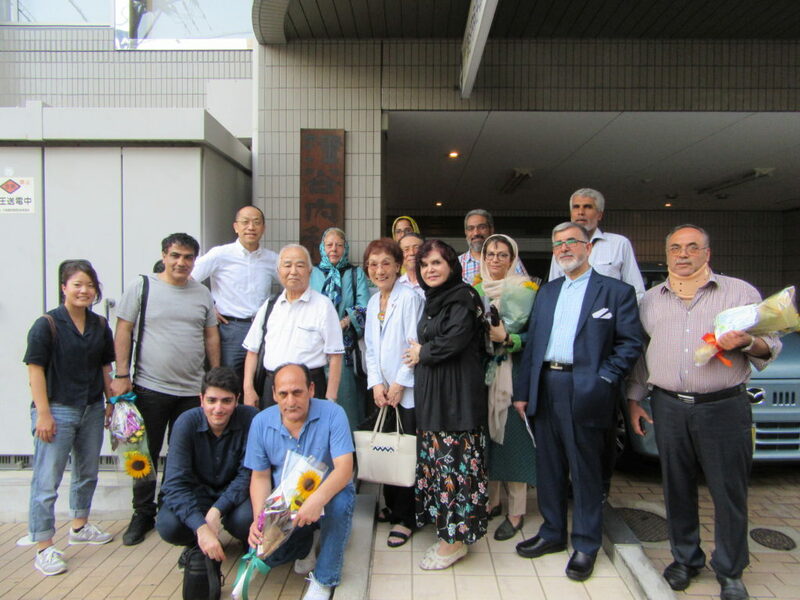 In early August we invite Iranian poison gas victims and a film party over Hiroshima,who visit Okunoshima Poison Gas Museum and attend Hiroshima Peace Memorial Ceremony on August 6th. 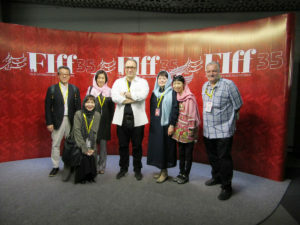 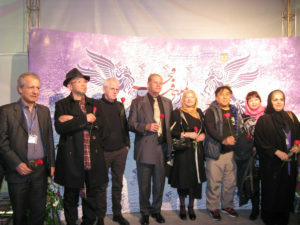 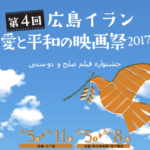 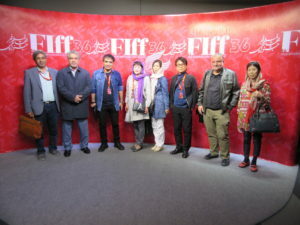 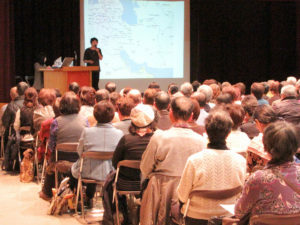 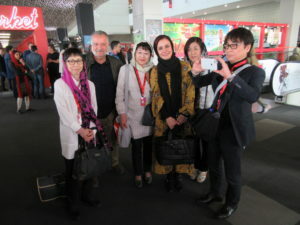 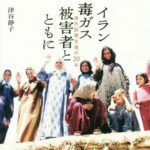 At the time, we hold “Hiroshima-Iran Love & Peace Film Festival” It is the only film festival in the world that Poison gas victims are the main characters. 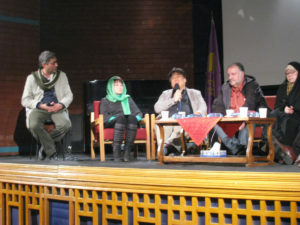 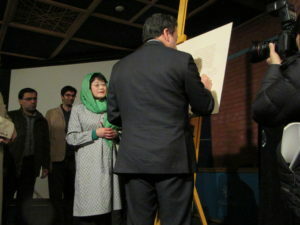 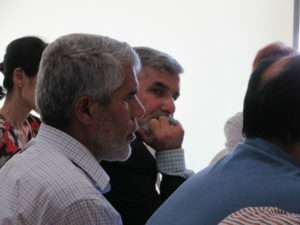 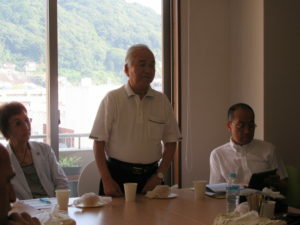 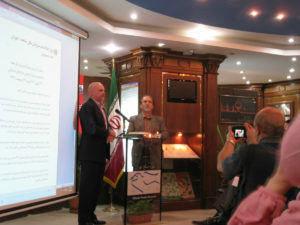 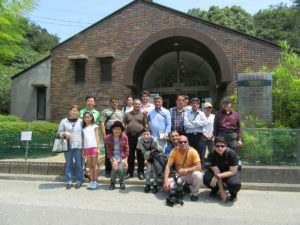 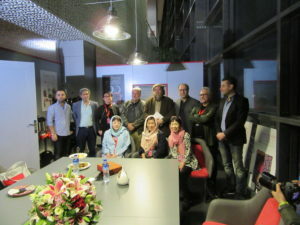 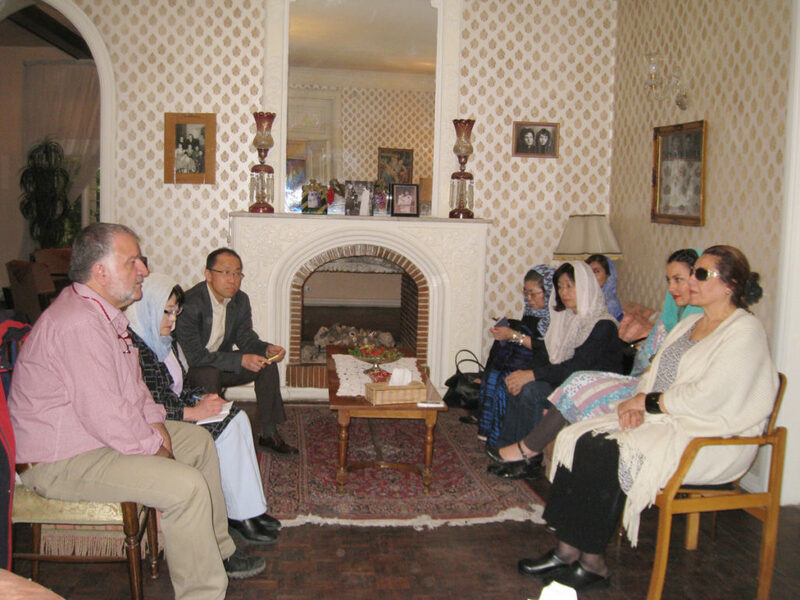 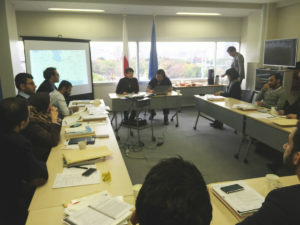 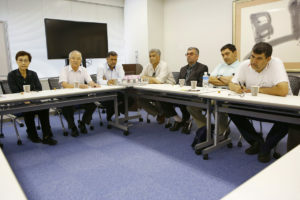 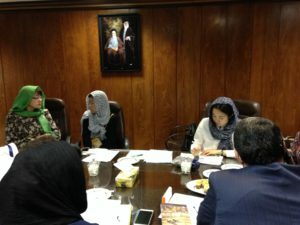 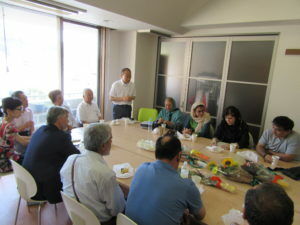 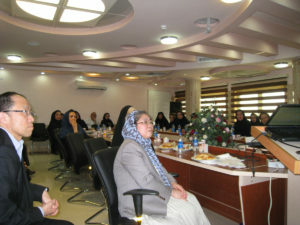 Session with Iranian CW and Hiroshima A-bomb survivors along with doctor. 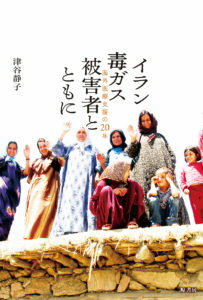 Go for it for future peace giving push to country’s leaders by any small power of each person! 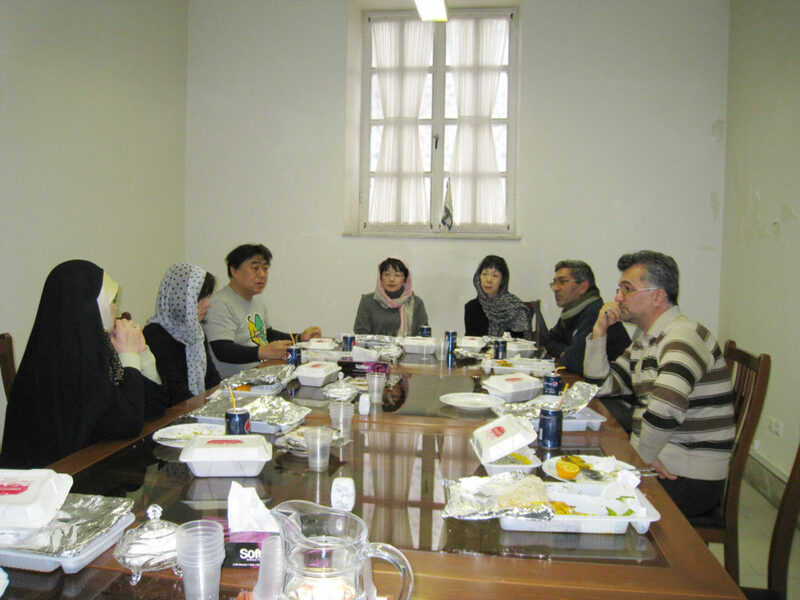 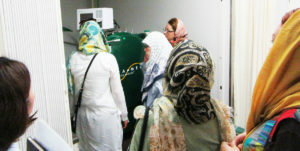 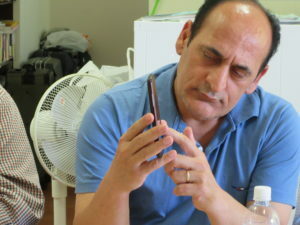 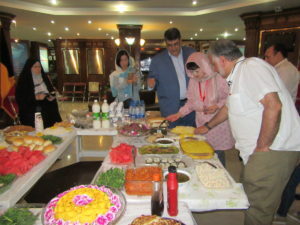 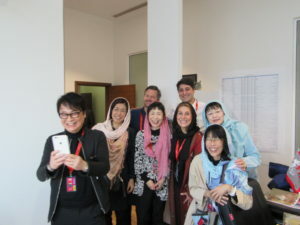 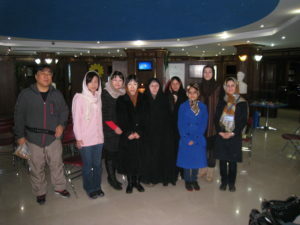 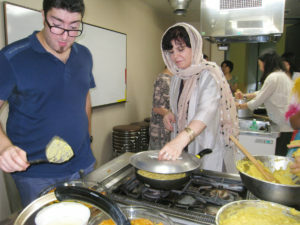 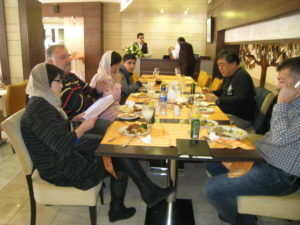 Having nurses of Iranian National Sasan Hospital for the training at 4 hospitals in Hiroshima city, etc. 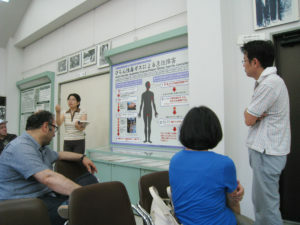 August 2005: Iran’s poison gas victims’ 2nd visit to Hiroshima (8 people) Visit to Okunoshima Island, Peace Memorial Ceremony etc. 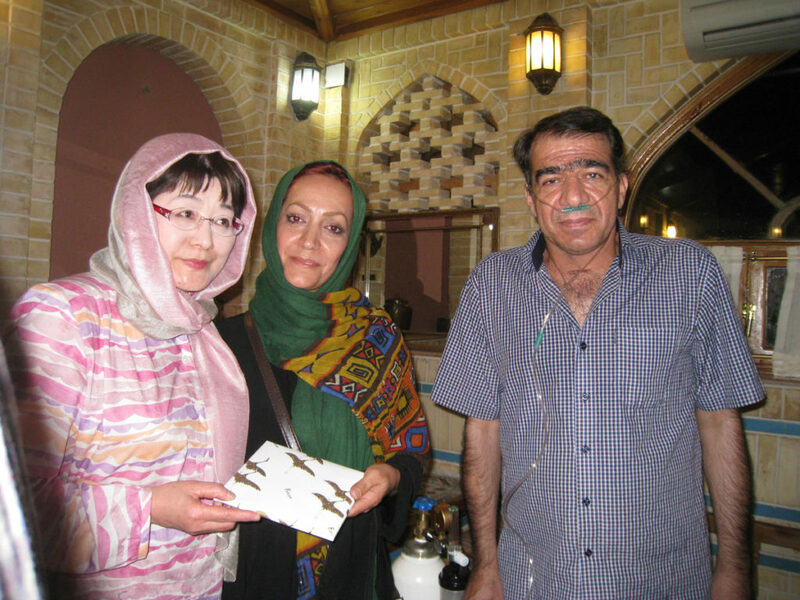 August 2006: Iran’s poison gas victims’ 4th visit to Hiroshima (11 people) Visit to Okunoshima Island, Peace Memorial Ceremony etc. 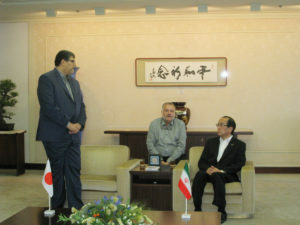 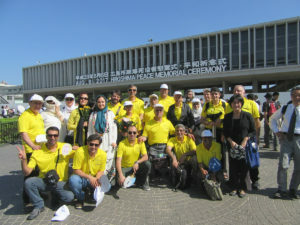 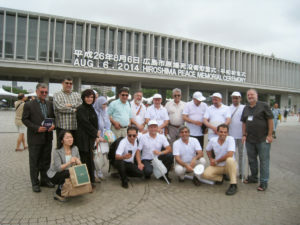 August 2008: Iran’s poison gas victims’ sixth visit to Hiroshima (15 people) Visit to Okunoshima Island, Peace Memorial Ceremony etc. 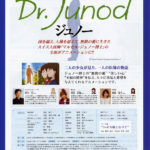 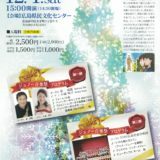 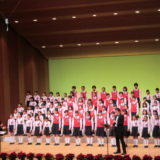 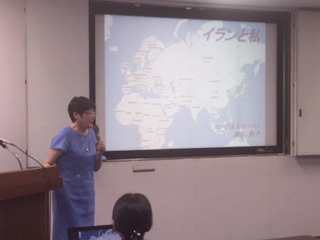 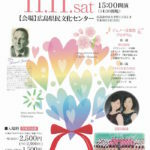 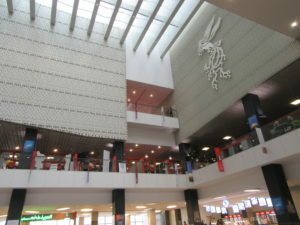 June 2009: Commemorating the 150th anniversary of the birth of the Red Cross’s thought, special lecture of the 10th anniversary of Japanese Red Cross Hiroshima College of Nursing by the chair and mini-Junod concert at Sophia Hall) Speech at the 20th Junod memorial ceremony by the chair. 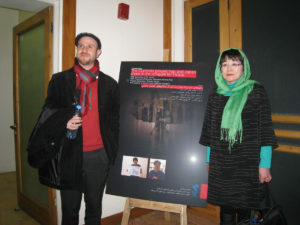 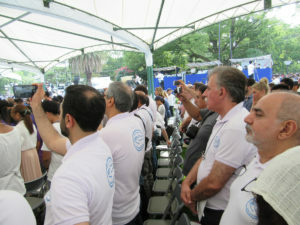 Son of Marcel Junod, Benoit, and his wife attended.